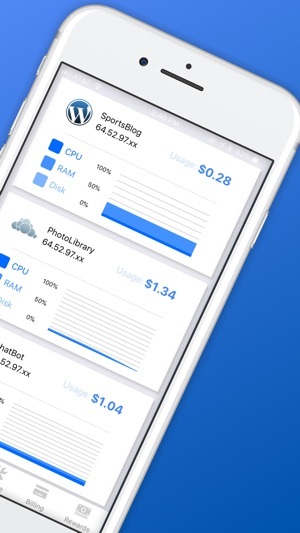 SkySilk is a complete cloud server management app. 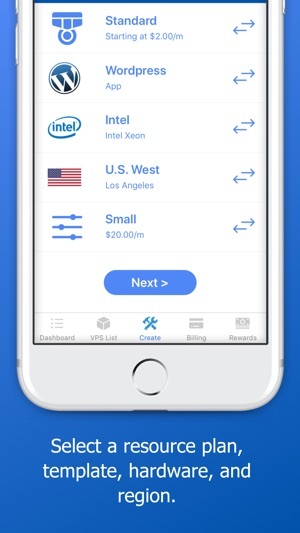 Deploy, manage, and monitor your virtual servers that host your websites, VPN and mobile VPN, cloud storage, and more. SkySilk is a cloud hosting service to deploy VPS (Virtual Private Servers). 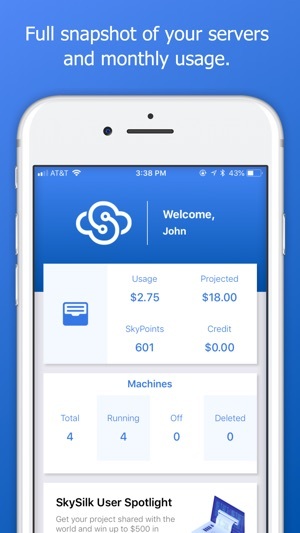 Connect to your SkySilk account using the dedicated mobile app to deploy, control, manage, and monitor your SkySilk VPS. *A SkySilk account is required in order to use this application. 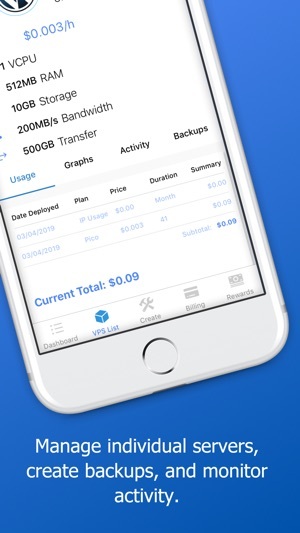 Finally a REAL app dedicated to VPS! Everything that existed before this app were just third-party skins built by randoms. This app is actually built by the guys at SkySilk and it shows, same great quality and service I've had using the browser. Nice to have a built-in dedicated SSH console linked to my machine already; now I don't have to save each host individually in Terminus. Skysilk is a very user friendly VPS platform. The staff are very nice and will answer most of your problems. The actual VPSs are good, online all the time, for a fair price. You also have full control of your server and you can SSH into it and upload your files. If you can afford it and are in need of a good VPS, use skysilk. This is a no nonsense app. I can see what I need to and it’s soooo easy to use! SkySilk support is super responsive when I accidentally delete anything or if I’m having issues. The app didn’t have password recovery at first but support helped me. Can’t wait to see how this app evolves!